Emerald’s Rancho barstools are the perfect addition to any kitchen/dining area. Available in two heights: the 24” barstool is ideal for kitchen islands and counter heights, the 30” barstool will make a statement at pub height tables. 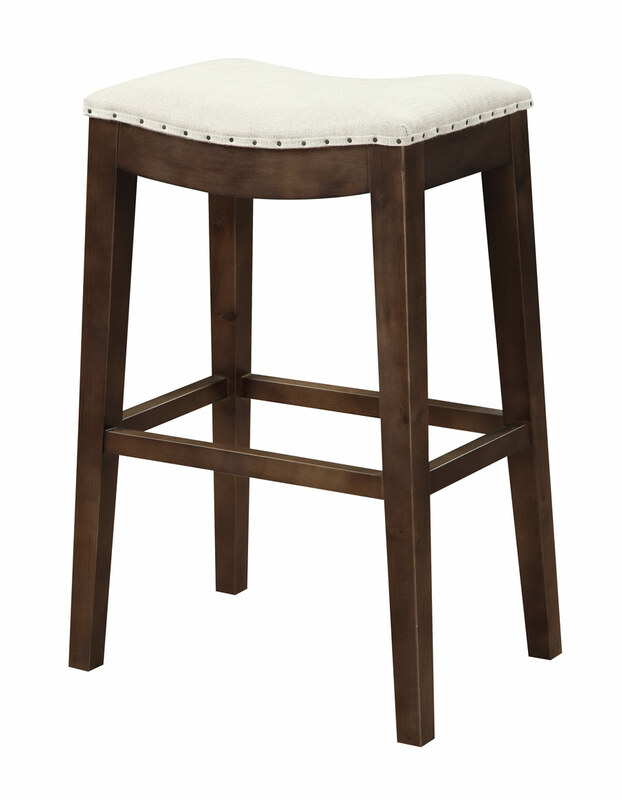 Upholstered in creamy linen, our backless barstools blend elegance and rustic appeal. 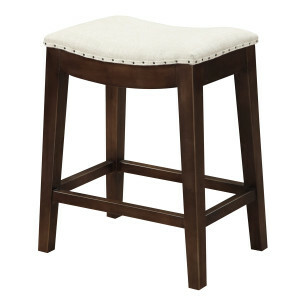 Crafted of birch wood with a smooth finish, it’s detailed with nail head accents for elevated sophistication.